There are some days where you wake up and you are like, "Oh I love everybody! Oh, look at that bus, how cute! OMG that is such a pretty pair of shoes, girl!" Days where random pups are adorable and world is just a beautiful, beautiful place. And then there are days, straight out of rotten e-cards. "Look at the beaattchh in those ugly shoes! Eeww!" "OMG that is one dirty creature! Shooo!" "What is wrong with everybody? Why is everybody so annoying? Leave me effin' alone! Grrrrrr"
Understandably, the second kind of days are a result of sleepless nights, thanks to busy days. What better way to brighten up the face than some lip color? Say hello to the infamous Maybelline lip polishes. I know I know, I am like the last one to review these babies but well, this particular color was tricky alright?! Maybelline sent across this pretty color a while ago, and I finally found the right way to work it. 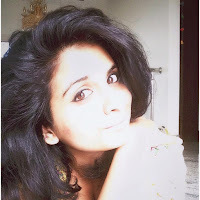 Heavy eye makeup/sad eyes/puppy eyes/DarkCirclesBecauseIAmStupidAndIDon'tHitTheSackEarly eyes etc. So this color instantly, like super instantly brightens up face. 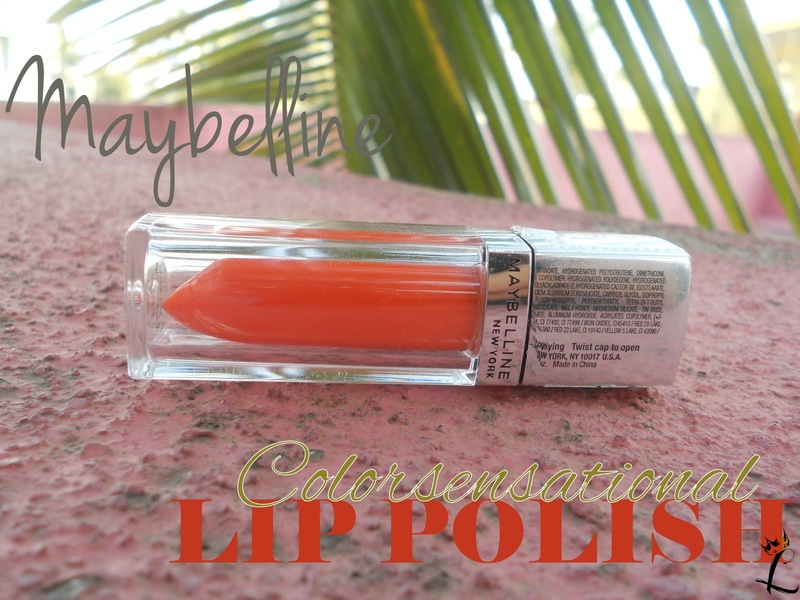 Go here to read what Maybelline says about it. Let me quickly review it for you guys. 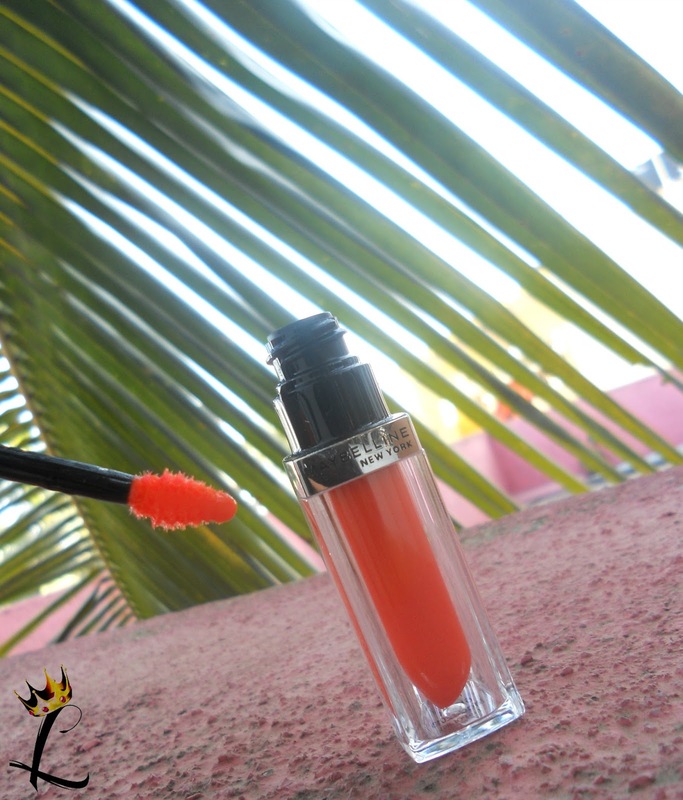 This shade is called Mandarin Rupture and it looks a lot coral-orange in the tube, but goes super sheer on the lips. Its pretty sticky, stays for around 3 hours with no eating-drinking-etc. It gives a nice orangish color that isn't neon orange. So if you are starter with oranges, this is your pick. You can build the color with a few swipes and that's an added advantage. 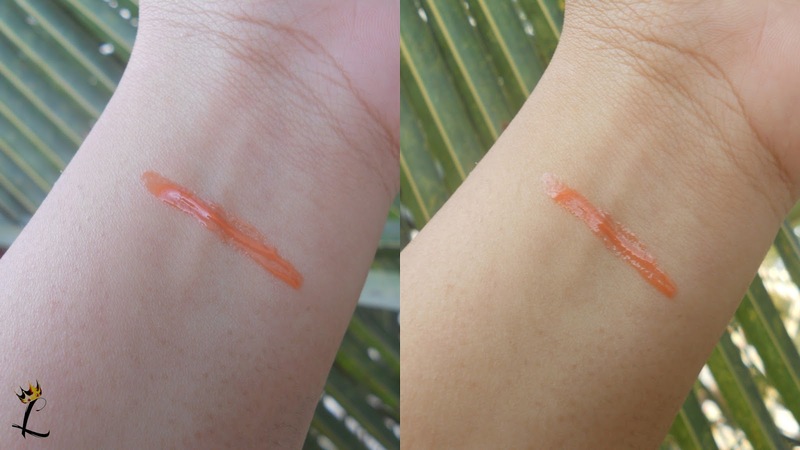 It looks lovely on fair to medium skin tones, might wash out dusky skin tones. It smells umm *weird face* umm nice :D *Honestly, I am bad at describing fragrances, okay? Its always floral/citrusy/that's it I know*. It has super minute glitters and they give the sheen. Likes. Except for the pigmentation, I love love love the product. May be, but I am more of a lipbalm - lipstick - smudge - lip balm = lip tint voila girl, so yea. When I need sheen, I'll go for this. It perfectly complements heavy eye makeup looks. You can't find a better match, I promise. It costs Rs.450 for 5ml. I am glad you liked it :) thank you! Pretty shade I must say!